standard by American Nuclear Society, 01/01/1984. standard by American Nuclear Society, 01/01/1977. 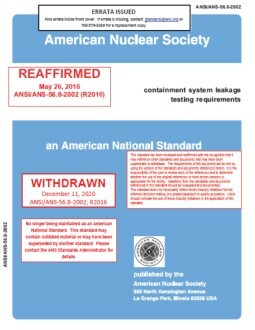 standard by American Nuclear Society, 11/27/2002. 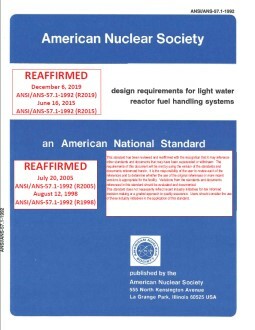 standard by American Nuclear Society, 07/28/1992.